If you are asked to sign into another website Do Not Do It. This is happening on cell phones. If you use a desktop or laptop you will be able to use this site without a problem. We are working on the problem! Sorry for any inconvenience. If you have questions please call me. Click on this emblem to visit National's website. 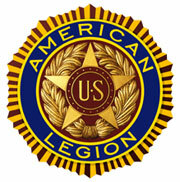 YOU HAVE A FRIEND IN THE AMERICAN LEGION FAMILY AT CHILI POST 1830 ! 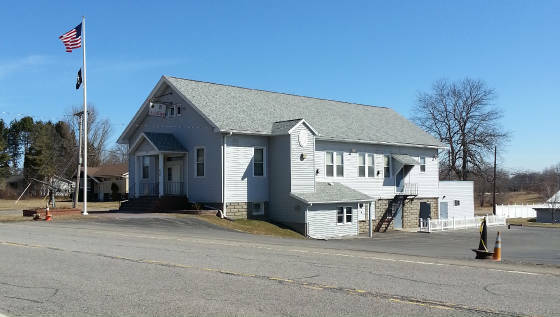 Chili American Legion is one of the largest posts in Monroe County with over 800 Legion, Auxiliary, and S.A.L. members. We are very proud of our Legion Family and all of our accomplishments. Department of New York and National Champions' Lady Liberties Color Guard. WELCOME TO OUR WEBSITE. 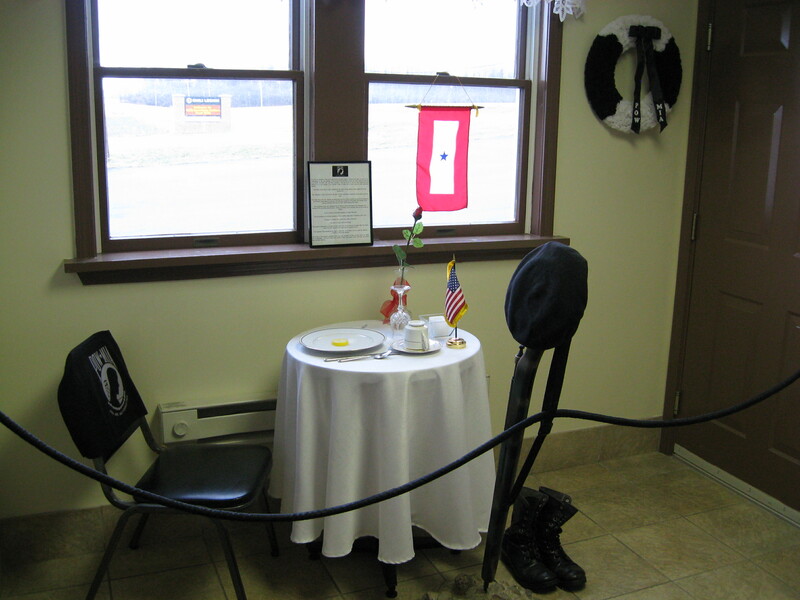 SEE HOW OUR VETERANS STILL SERVE AMERICA. 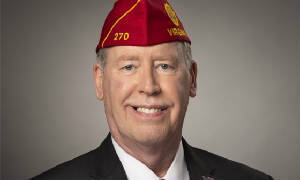 See how we still serve veterans, their families, and our community by increasing awareness to patriotism and veterans' issues. To visit the DEPARTMENT of N.Y. Website click here. Phone: 585-889-1830 Post Home,585-889-0733 FAX.